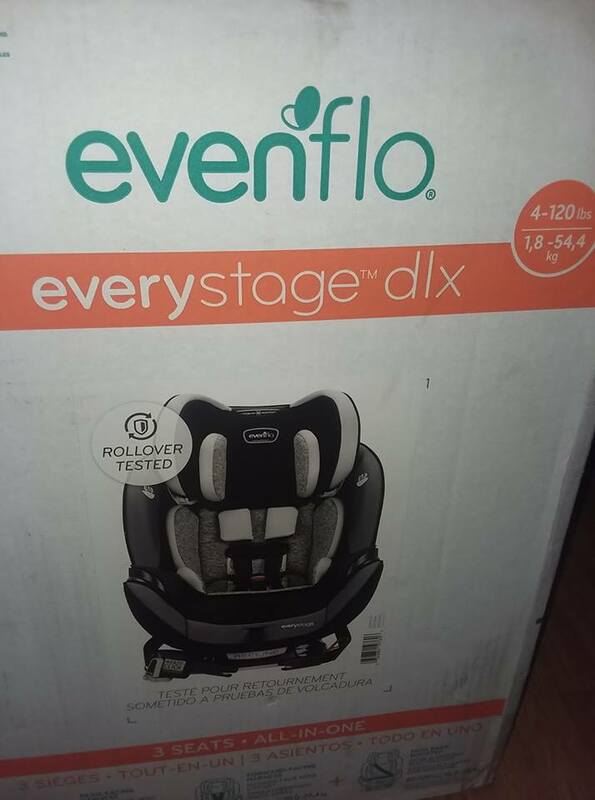 *Disclaimer - I was sent the product in this post from Evenflo for reviewing purposes. All opinions are my own. 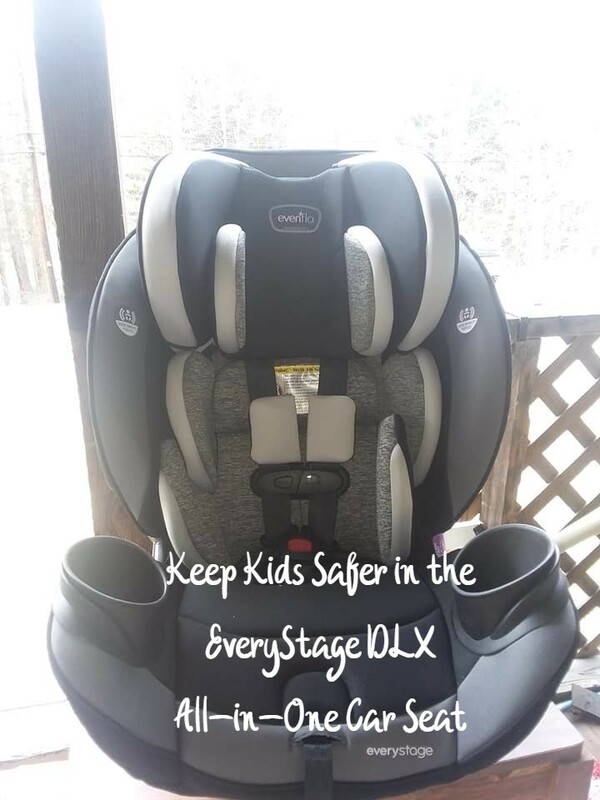 Does your family need a safe and reliable car seat for all stages for your little one? 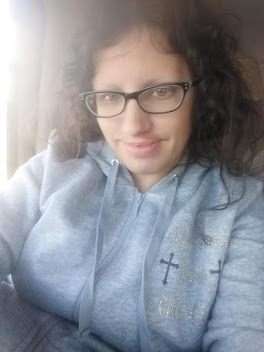 When I found out I was pregnant with this baby, I knew that we were going to need a good brand for the car seat and that I wanted to have an all in one car seat at that. I have been a huge fan of the Evenflo brand for many baby gear products for years, so I was absolutely thrilled to find out we could work with them again, for this feature. 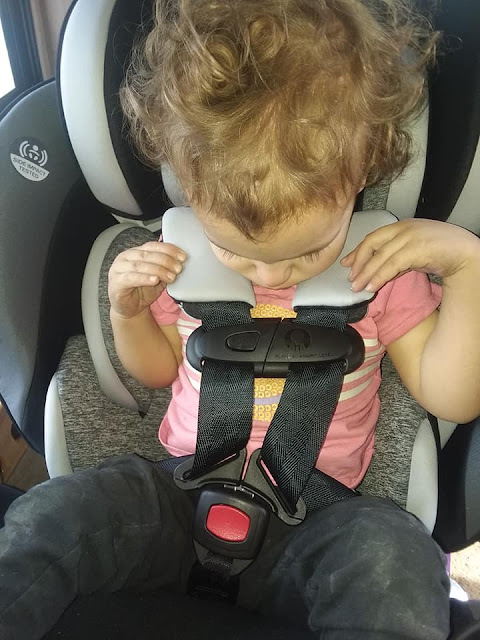 Our baby is due in September, so for this post, our two-year-old daughter is helping test this one out as she is still rear facing and also has an Evenflo car seat. I will be able to update for infant use, later in the year. 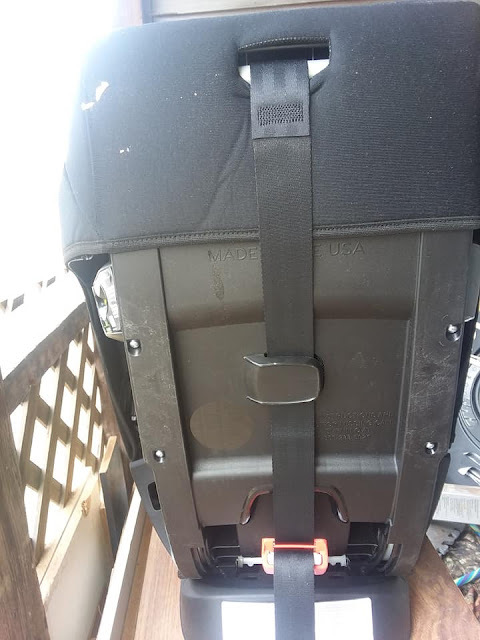 The one main thing I like about this EveryStage DLX All In One Car Seat so far is how easy it is to adjust the five-point harness for the size of your baby/child. It was really easy to adjust it to our two-year-old's size for using the harness correctly. You can get this car seat on the Evenflo website for just $230 for the color that I was sent, which is the Crestland design. The great thing about an all in one car seat is that it's the only seat that you'll need to purchase for your child unless you just want to use an infant car seat until he or she outgrows it. Our daughter is two years old and is 24.7 lbs and is 33 inches tall, so she can definitely get quite a bit more time out of rear facing, and likely will be. She has plenty of leg room as well, unlike what some people may say when it comes to extended rear facing. 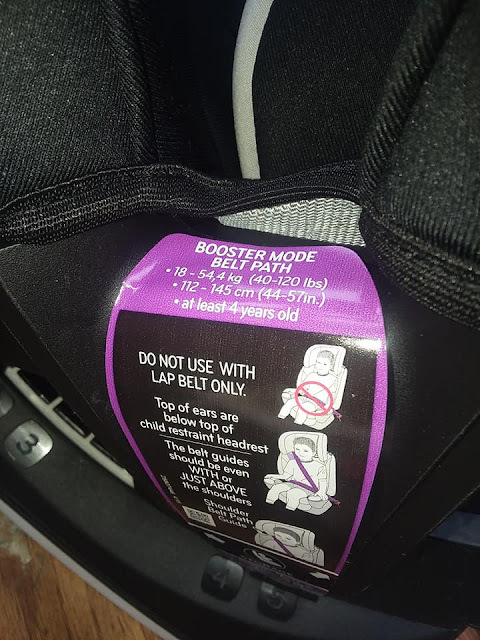 This seat is made for 4 - 120 lbs, which means your child will be able to use it as a newborn and be able to rear face between 4 - 50 lbs, forward face between 22 - 65 lbs, and lastly use as a seat belt booster between 40 - 120 lbs, but for seat belt booster child must be 4 years of age or older. These are very important for ALL parents to know and follow. 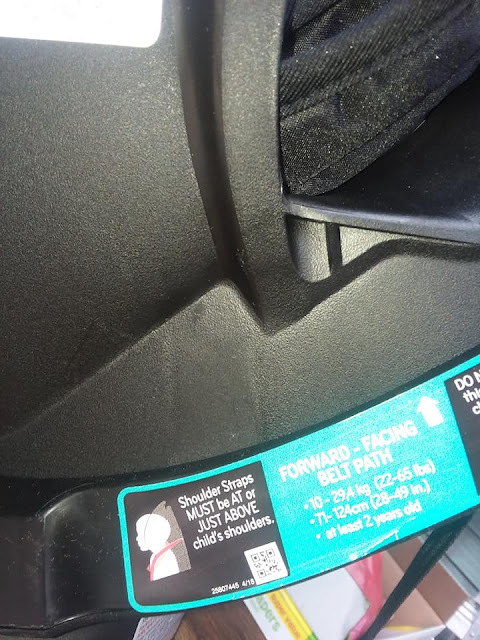 The expiration date for this particular seat is 10 years, and it comes with a 90-day warranty. 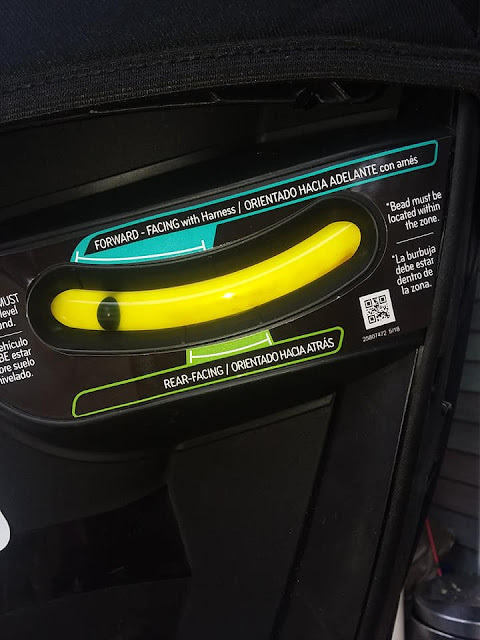 I like that this car seat will last for the entire time that our child will need to be in a seat/booster, without needing to purchase any other products. It's a well-made investment. 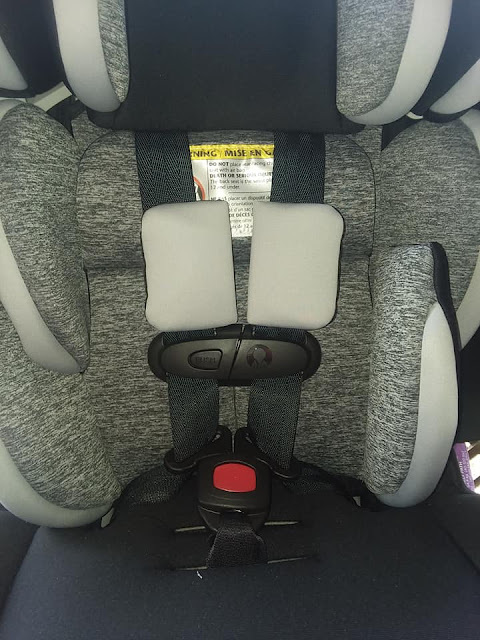 - It's an infant+convertible+booster in one, meaning that your child can rear face, forward face, and be in booster seat mode in this one seat. - Has a 3x Tighter Installation: Their innovative EasyClick LATCH system easily ratchets to achieve a 3x tighter, rock solid installation. Love the tips on age and height for each position of the seat. This helps when I babysit for friends and so confused about it. Thanks. I love that this is an infant+convertible+booster in one. 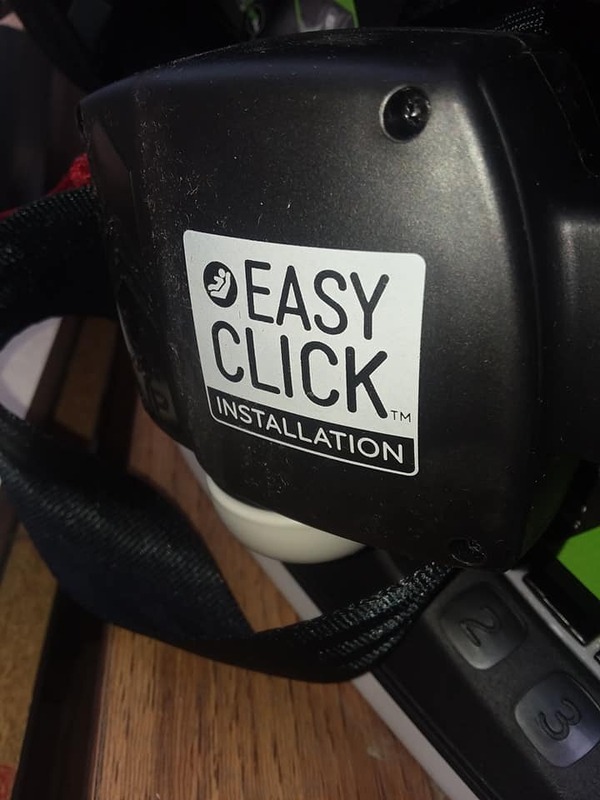 To be able to use it during the different stages will sure save money in the long run. My daughter is TTC and if she is successful, I will look into getting her this carseat. 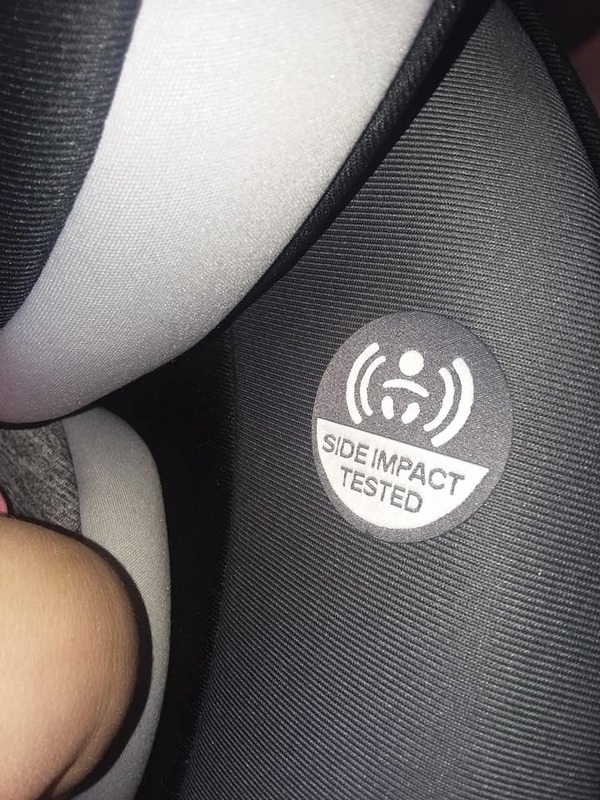 Car seats have really come so far. I think I bought three or four for each child. I love the idea that there is a One-and-done - good investment and one less stress! 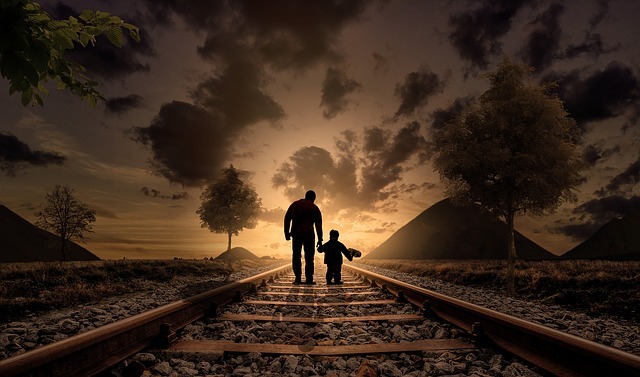 this is very detailed and great tips on the age and height for the positions measurements ! This was great. 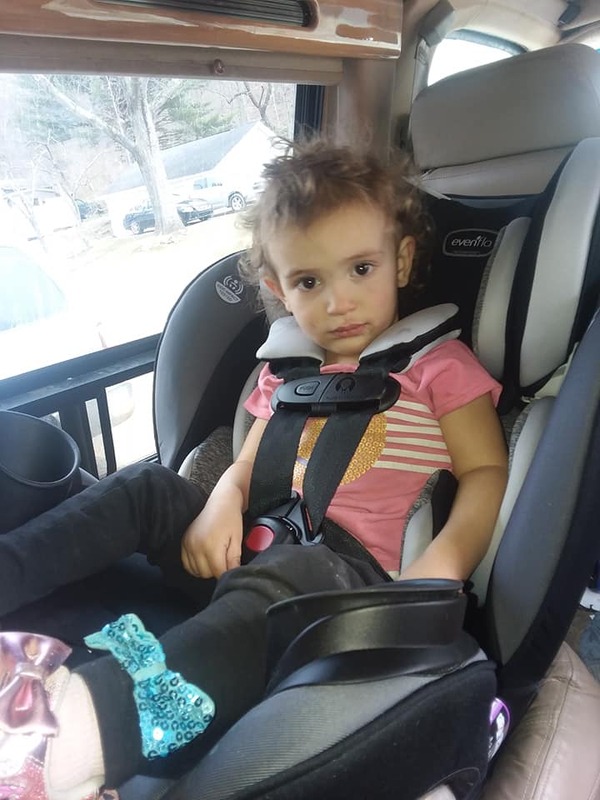 Car seats are so important to child safety. 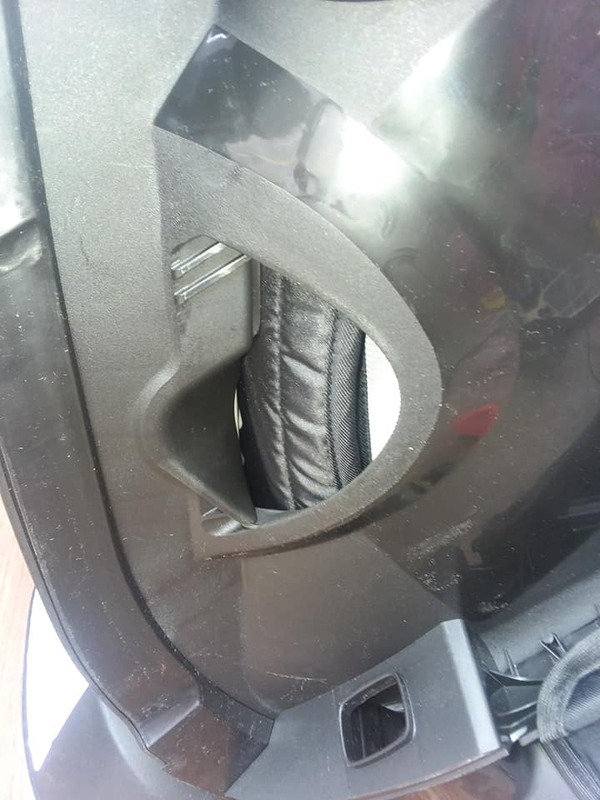 Thank you for taking the time to do this and share it with us. 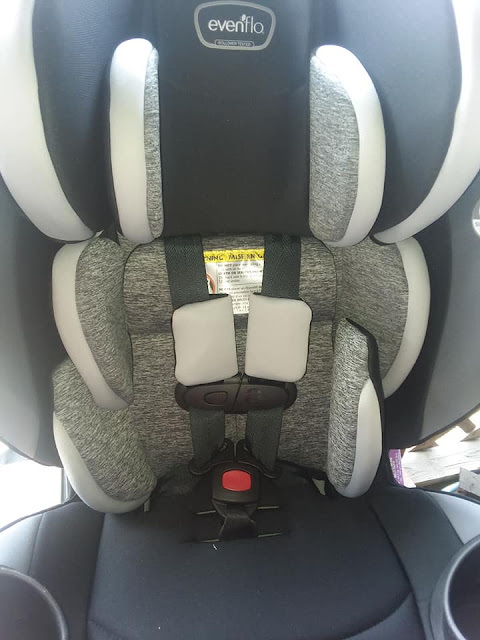 This looks like a very solid car seat! Amazing! We don't have kids but will share this across my network. Thank you. This is a wonderful car seat! My kids didn't have anything this nice when they were in car seats. I really like the level built right into it!